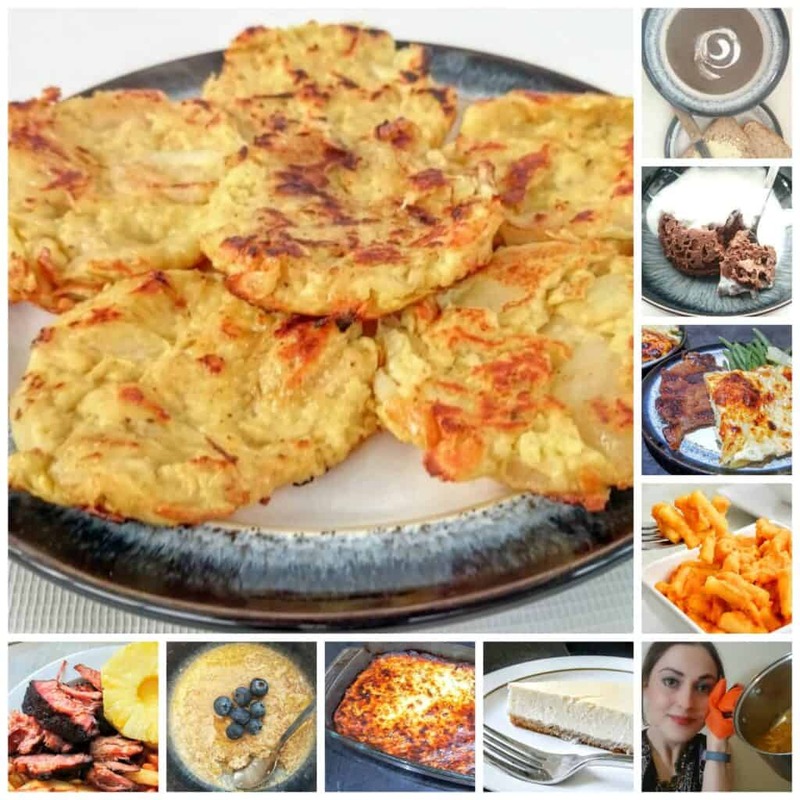 I’m sure not many of you are thinking of eating healthy yet, but to give you a bit of a boost, I have put together a list together of the Top 10 most popular recipes on my blog. Some things have pleasantly surprised me in the list, like my creamy mushroom soup. It does taste delicious, don’t get me wrong, but in terms of popularity on social media, my gut feeling it they’re a bit uncool. But have a flick through to see what tickles you. And feel free to try them and tag me on Instagram (#TastefullyVikkie) so I know you made them. And a huge thanks to everyone who visited my blog over the year. I can’t believe almost 1 million visitors stopped by and without out you, I’m not sure I would have felt as encouraged to create and share my recipes. Anyway, I hope you all had a great Christmas and that 2017 is amazing for you. And if your favourite didn’t fall in this list, please comment below about what it is and hopefully it will help others! Hi there your recipes look amazing ,and I need some inspiration to help me lose more weight this year with SW! I look forward to seeing more. Hi, my husband and I are just about to begin slimming world without attending a class. Your recipes will help us stay healthy and hopefully help us both lose 2 stone!